If you’re looking for a fuel-efficient new Volkswagen, you’re in the right place. 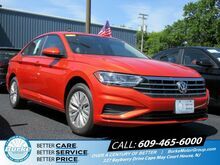 At Burke Volkswagen in Cape May Court House, New Jersey, we’ve got a stunning selection of new Volkswagen models known for their incredible gas mileage. And whether you’re looking to save money at the pump or leave a smaller footprint, you’re going to love our fuel-efficient Volkswagen vehicles. Take a moment to calculate fuel savings, and see how much money you’ll save in one of our efficient new VW cars. 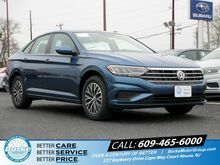 Then, if you have any questions, call our staff or come visit our Cape May Court House, NJ Volkswagen dealership for an eye-opening test drive today. 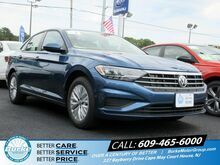 At Burke Volkswagen in South Jersey, we love making it easy to find the perfect new Volkswagen model or pre-owned vehicle. For instance, you can browse all our inventory online and then check out our new vehicle specials for exciting deals and special offers. From there, head over to our calculate payments page and see how affordable our new cars and SUVs can be. Finally, discover how much your trade-in vehicle is worth when you visit our calculate your trade page now. Get in touch with our dealership near Ocean City, NJ to learn about all the ways you can save! 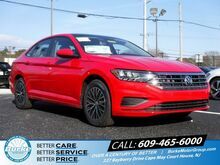 Whether you’re looking to finance a new Volkswagen or obtain an attractive zero down lease deal, the finance pros at our Cape May Court House, NJ auto finance center can help. 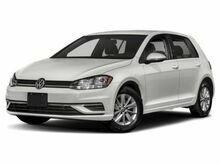 Check out our secure auto finance application if you want to get pre-approved for new Volkswagen financing right away. Or, if you’d like personal assistance, call us today in Cape May Court House, NJ. 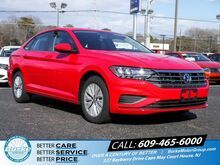 If you’re looking to drive a popular new Volkswagen model into your life, you’ve come to the right place. 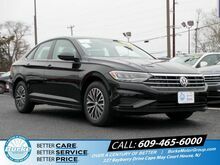 Here at Burke Volkswagen, we take pride in offering our customers a premium selection of new vehicles, all at competitive prices. We're invested in our community and strive to offer the customer satisfaction our customers deserve. Want to experience our topnotch new vehicles in Cape May Court House, New Jersey for yourself? Schedule a test drive with us online now. 36 MONTH / $269 PER MONTH 7.5K PER YR SPECIAL PRICING IS AVAILABLE AT FINANCE OPTION ONLY 60/72 MOS ATIER CREDIT. 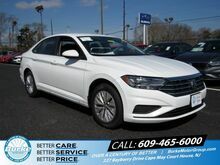 Thanks to our excellent customer service and competitive pricing, not to mention our quality selection of new Volkswagen models, you’ll find plenty to love about our Cape May Court House, NJ dealership. 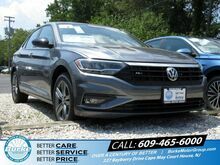 Whether you’re on the lookout for a new Volkswagen Atlas or VW Tiguan SUV, or you’re interested in a new Volkswagen Passat sedan or other top new Volkswagen model, our incredible new inventory is guaranteed to make you smile. 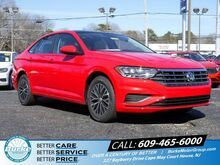 To learn more about one of our beautiful new cars in South Jersey, do yourself a favor and give our new car dealership a call now. 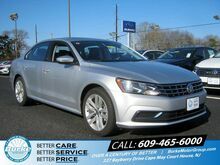 At Burke Volkswagen, we know that buying a new car can feel like an insurmountable task. That’s why we do our best to make the car-buying process as simple as possible for all of our customers. With our online payment estimator you can plan ahead for a new car or, with our online auto financing application, you can get started right away. 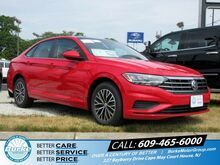 And thanks to our trade-in options, you you’ll also find opportunities to save even more on one of our stunning new vehicles in Cape May Court House, NJ. Ready to take the next step with something from our new inventory? Get in contact with us today.